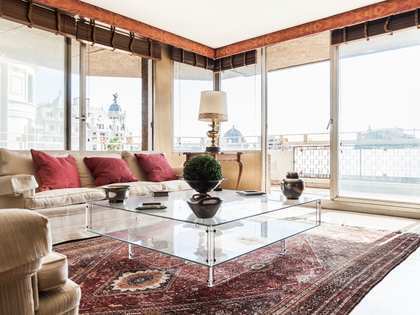 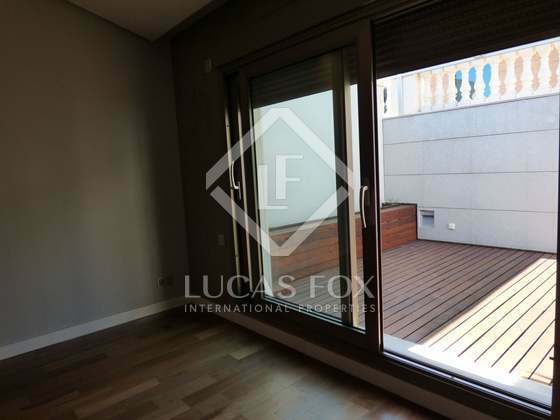 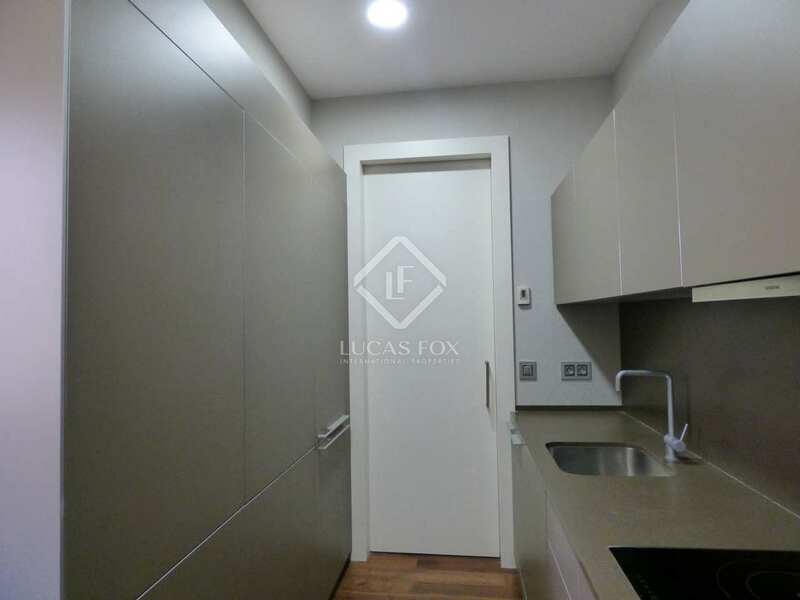 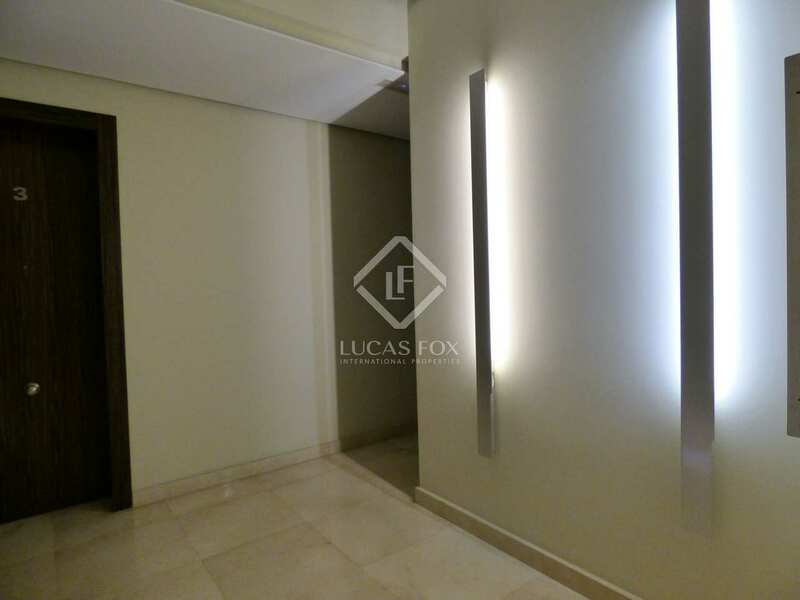 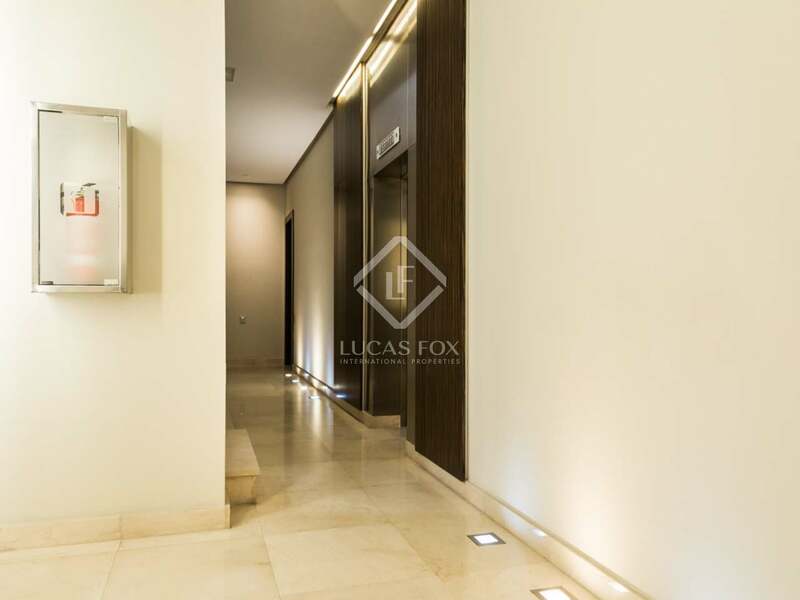 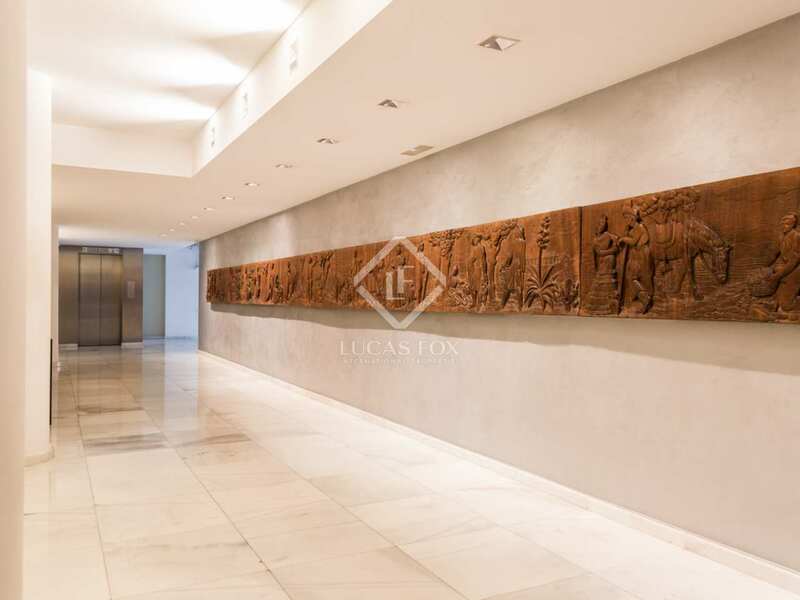 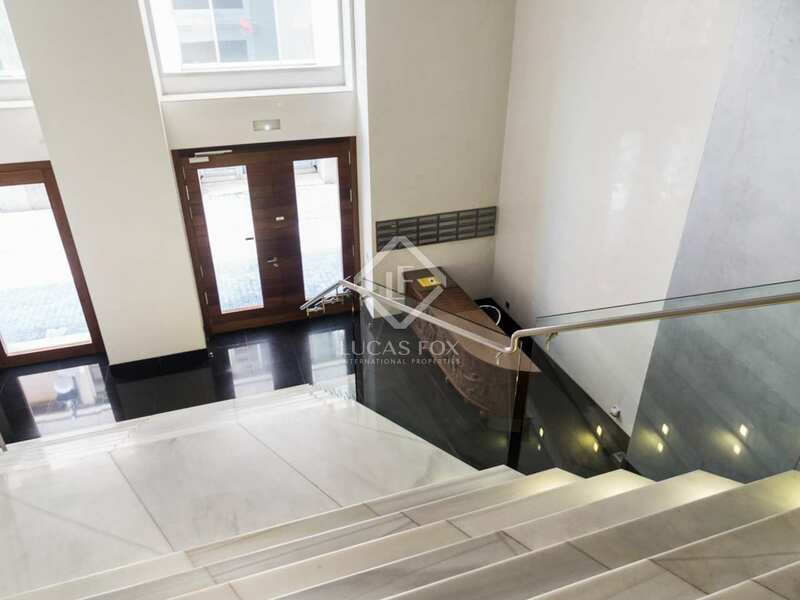 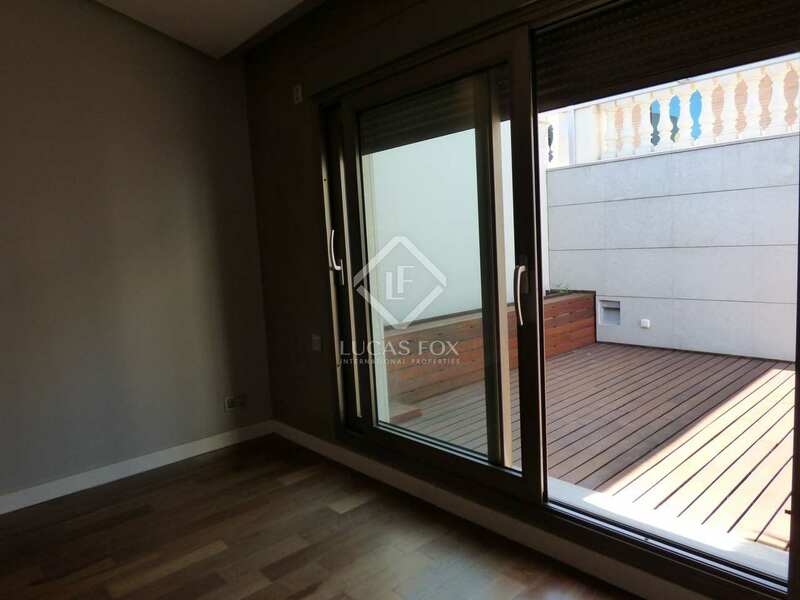 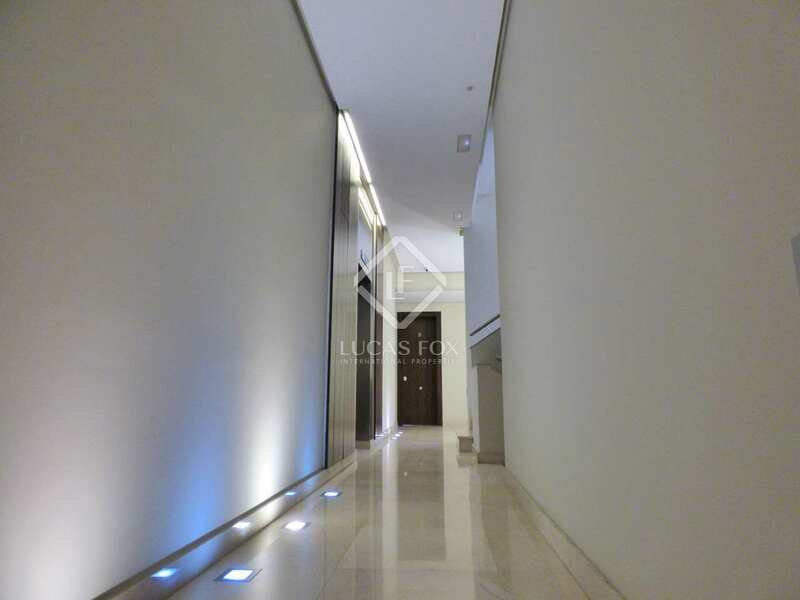 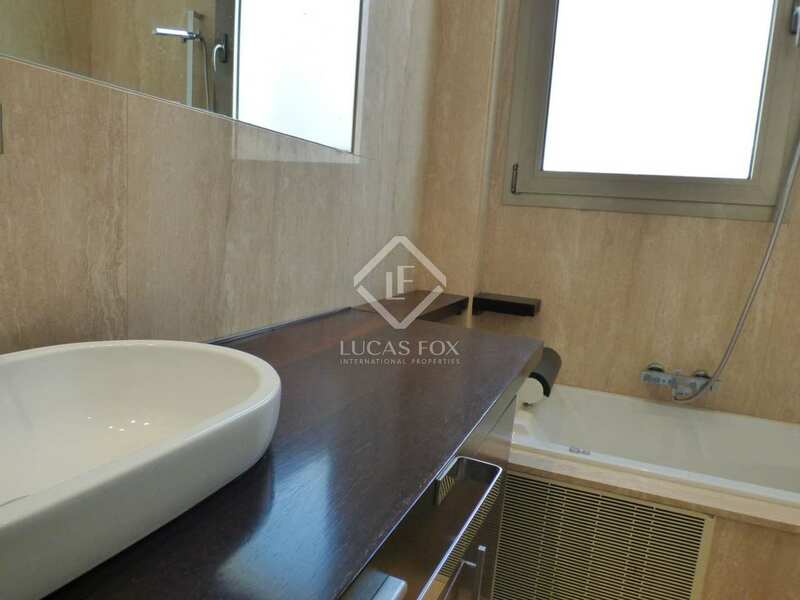 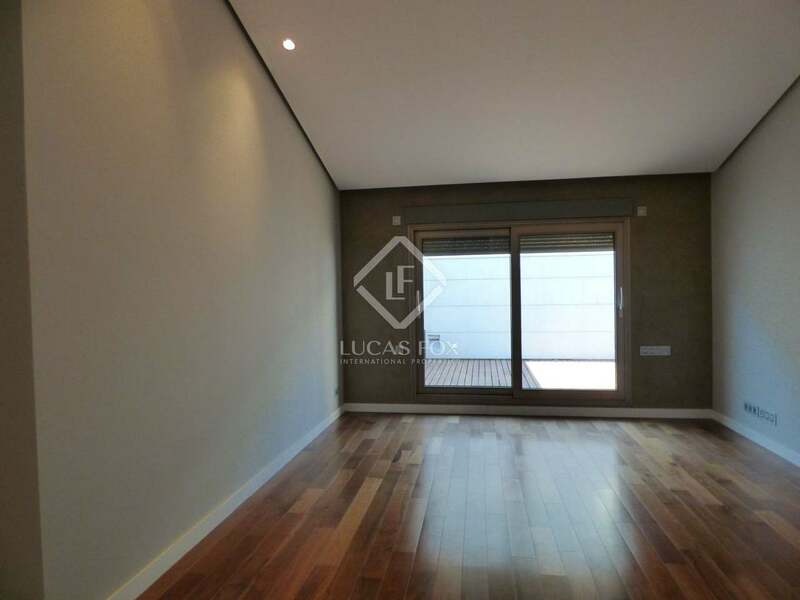 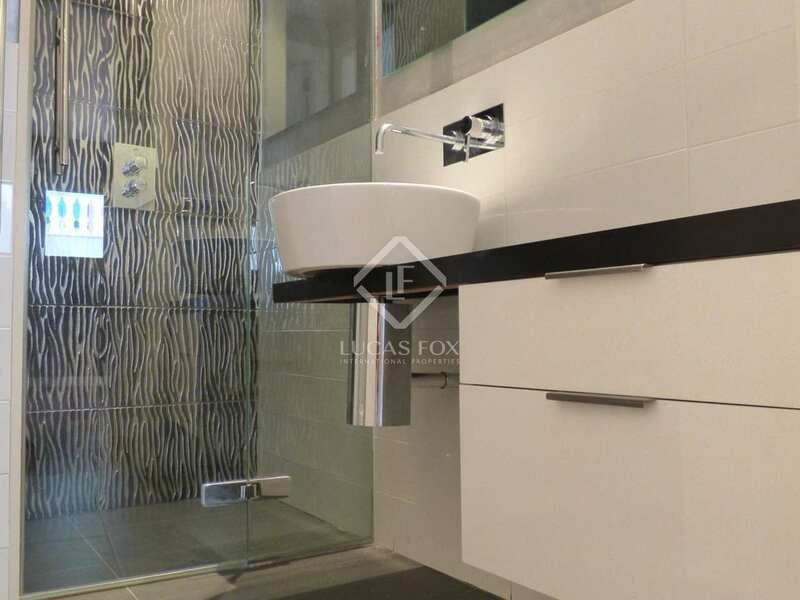 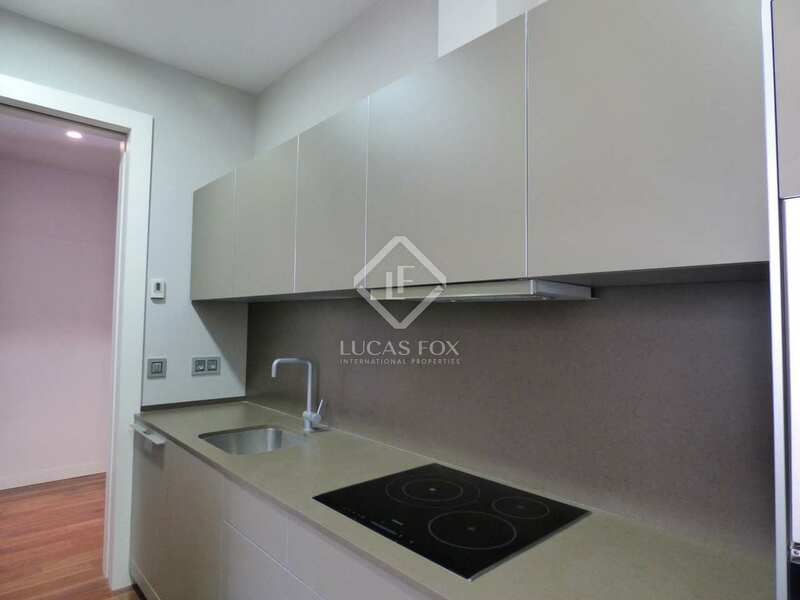 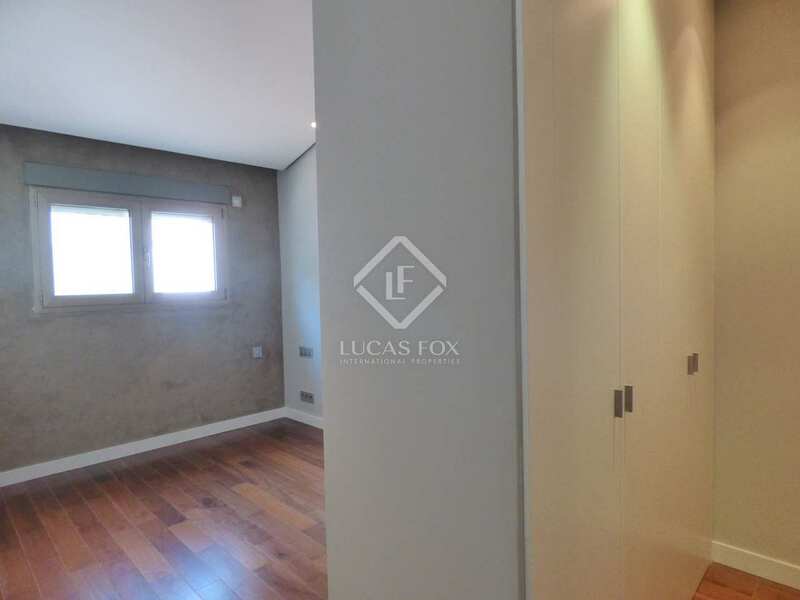 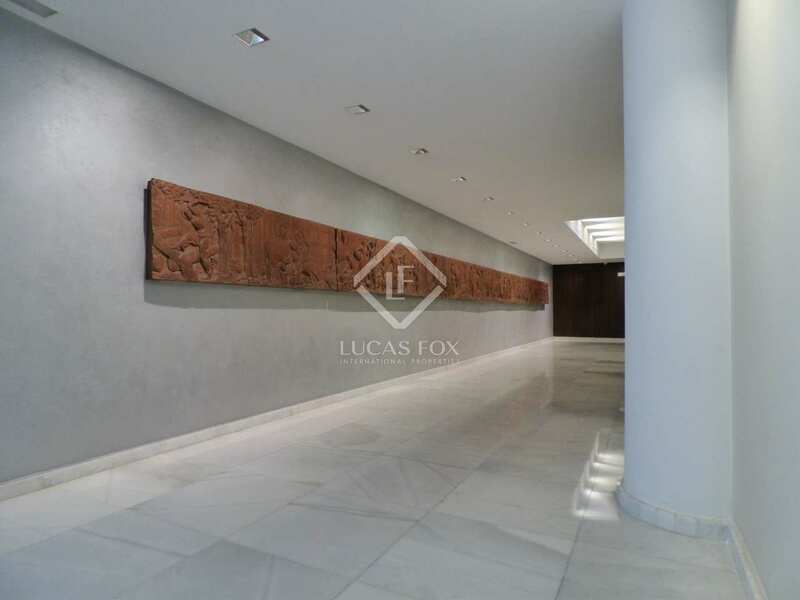 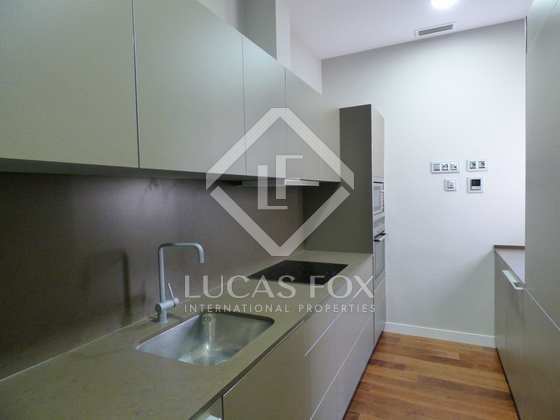 Lucas Fox Valencia presents the latest opportunity to acquire a brand new property with views over the Town Hall Square, at the heart of Valencia. 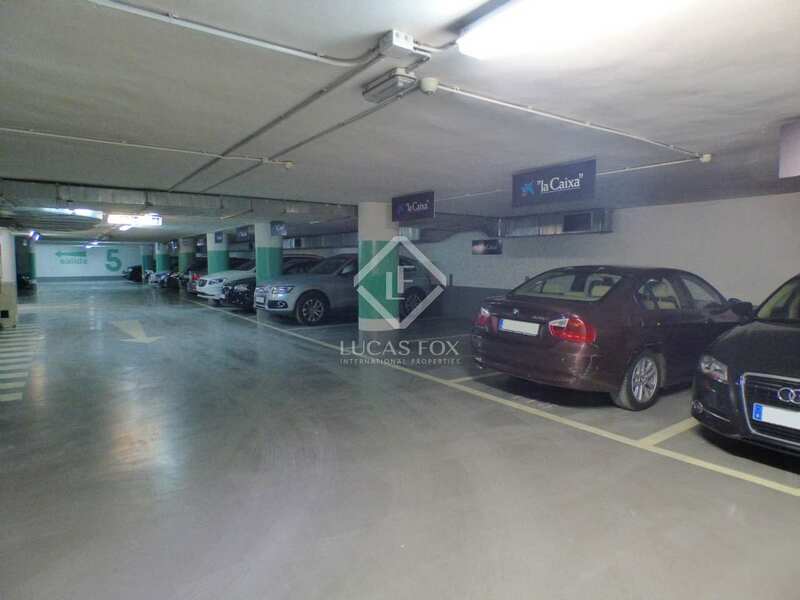 Living in a brand new building has its obvious advantages, to start with there is a spacious car park in the same building with direct access to the apartments, elegant hallway, very high ceilings - like those found in older buildings - surveillance cameras in corridors connecting to the concierge, restored protected façades, split air conditioning system, underfloor heating, etc. 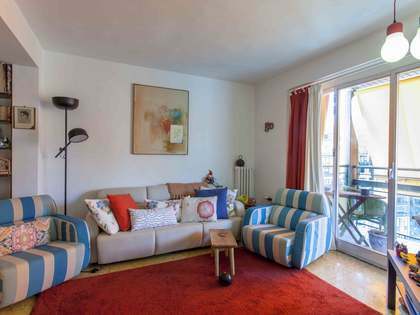 Endless comforts and conveniences for a high standard of living. 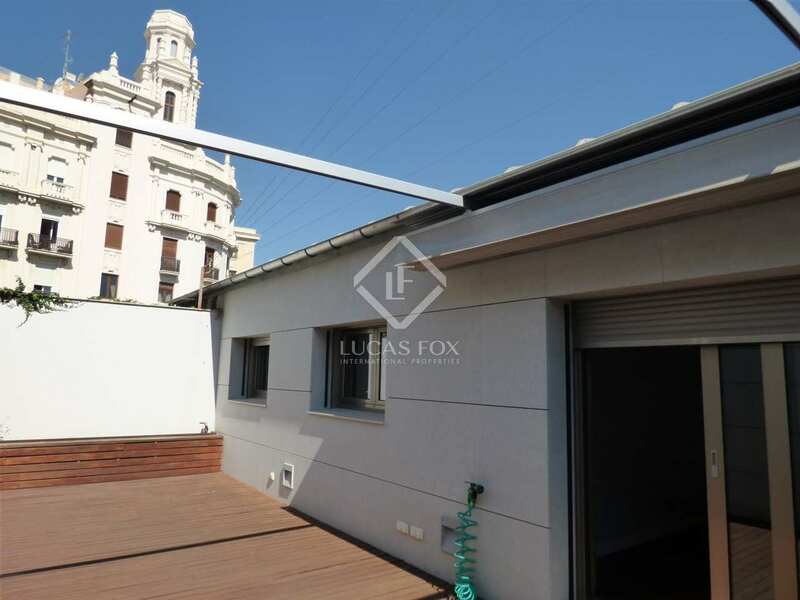 At the very heart of Valencia, right next to the town hall square with all imaginable services on the doorstep of this new building. 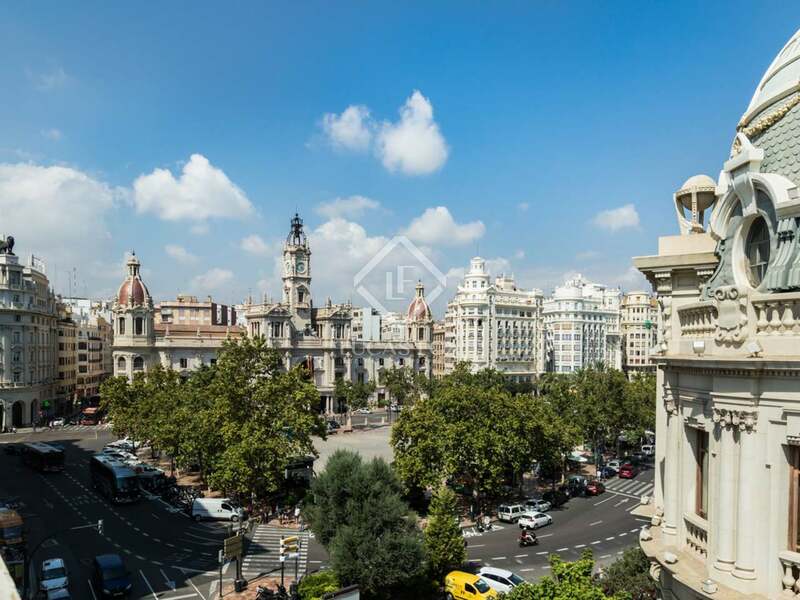 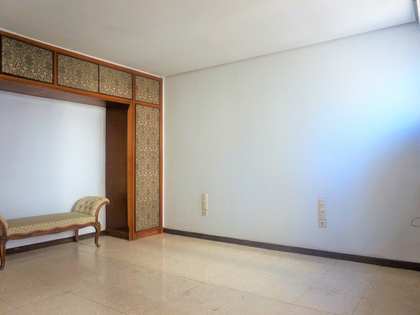 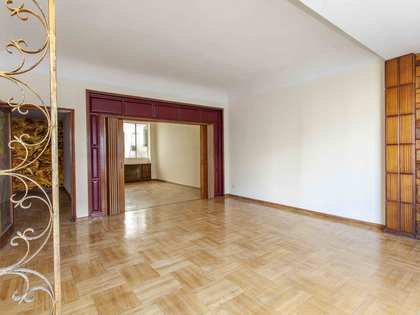 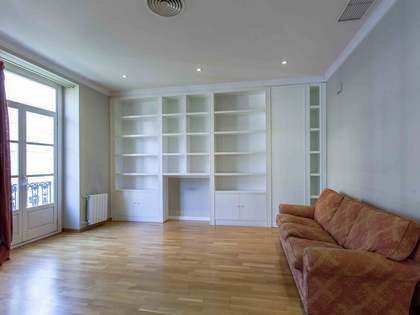 Enjoy watching the Fallas firework display from the luxury of your own abode in Valencia. 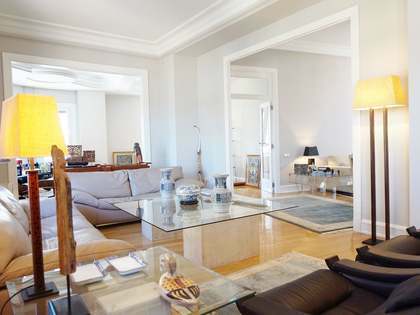 All services and transport links are found within a 5 minute radius.